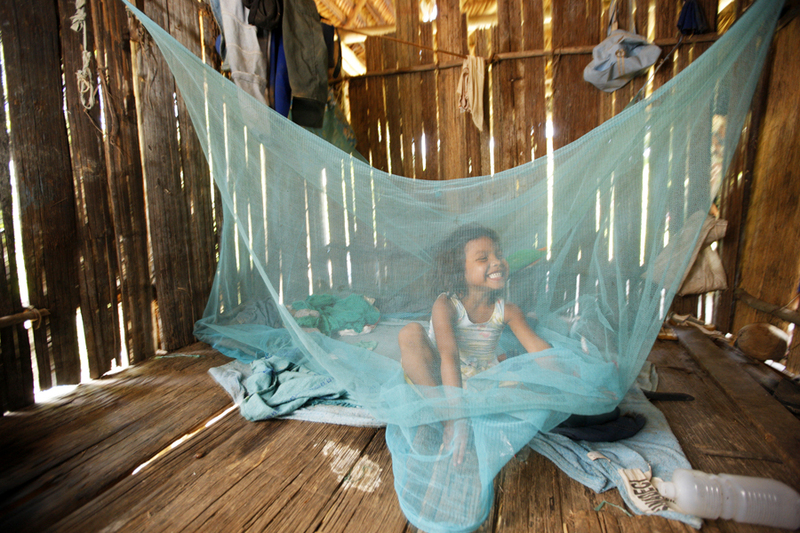 Ending Preventable Diseases | Campaign for Australian Aid How is Australian Aid helping to put an end to the epidemics of Malaria, TB and HIV AIDS? What has Australian aid done for Ending Preventable Diseases? One major contribution of Australian aid is our investment into the Global Fund - one of the world's biggest partnerships that supports programs which have saved more than 17 million lives since 2002. Three infectious diseases: AIDS, tuberculosis (TB) and malaria, account for nearly 3 million deaths a year but since 2000, deaths from all three have fallen by over 40%! Approximately a third of Global Fund financial support to countries builds more effective national health systems. By controlling the spread of HIV in particular, resources in health systems are freed for other purposes. We are on the right side of the tipping point to control AIDS, TB and malaria as epidemics. To support the Global Goals of ending the diseases as epidemics by 2030 we must accelerate progress, not step back. In the year 2000, AIDS, Malaria and TB seemed unstoppable.. But Australia, together with other governments and corporations from around the world began investing in the Global Fund – to fight AIDS, Malaria and TB. The results have been inspiring and now we can end these deadly epidemics for good in our lifetime. But only if every government invests its fair share. Generate US$41 billion in additional domestic investments for health. With the additional funding, this will lead to a total of 30-32 million lives saved cumulatively through the Global Fund partnership by 2020. 110,000 people with HIV access to antiretroviral medication.